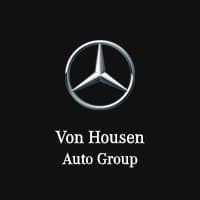 Von Housen Automotive Group Plans for Expanded Dealership Location! 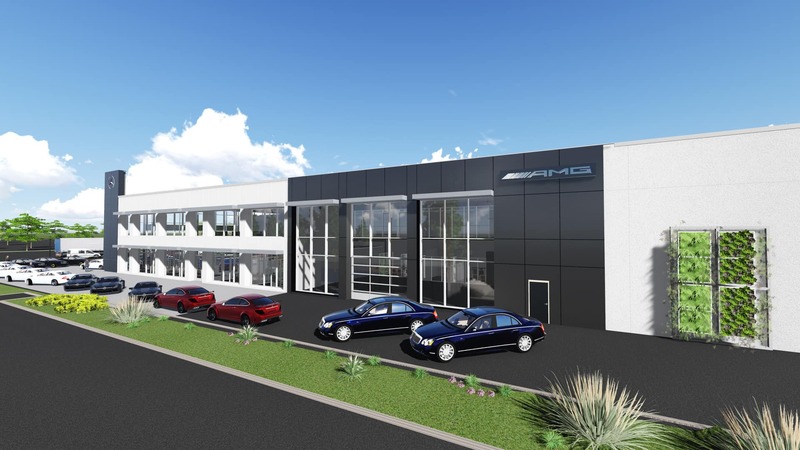 Plans for remodeling Von Housen’s existing dealership location at Howe and Alta Arden as a flagship and signature location are underway and anticipated to begin in September. 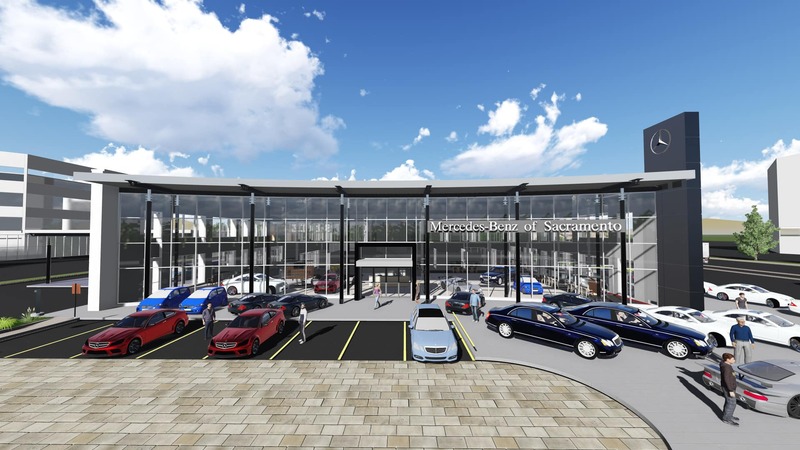 Although final plans are being completed, CEO and Owner George Grinzewitsch, Jr. adds it will be a “landmark building for the brand and the region.” The site will include a rooftop patio opening to the Sacramento skyline, and additional space to host local community and charitable events, an ongoing commitment of the Von Housen family of dealerships.